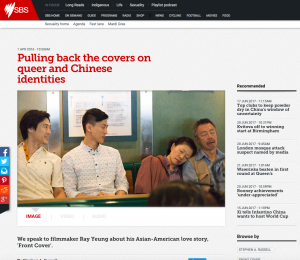 It is very important to us that FRONT COVER can be watched in countries where LGBT rights is still a big issue. So we are very grateful that the US Embassy in Singapore has invited FRONT COVER to screen on April 20th in the US Embassy. Опубліковано Ray Yeung 29 березень 2017 р. As the Melbourne Queer Film Festival 2017 is closing today, it brought back memories of last year when FRONT COVER attended the festival. Here is a great interview from Stephen Russell. 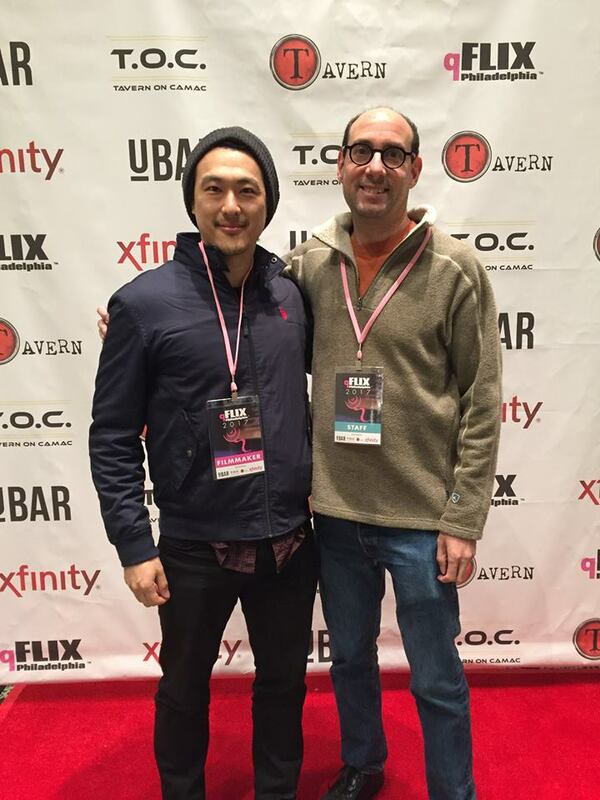 James Chen represents FRONT COVER at qFLIX Philadelphia on March 19th. James is pictured here with festival programmer Gary Kramer. We are so grateful for all the love!